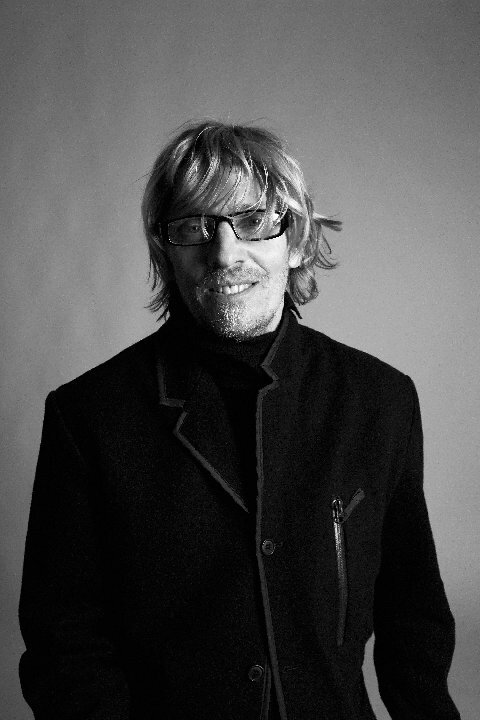 Christopher Makos creates classics. That’s the easiest way to put it. The photographer’s works have been found in prestigious museums, displayed in the most sought-after private collections (think Gianni Versace and Malcolm Forbes) and in the pages of books that always stay at the very top of coffee table piles. 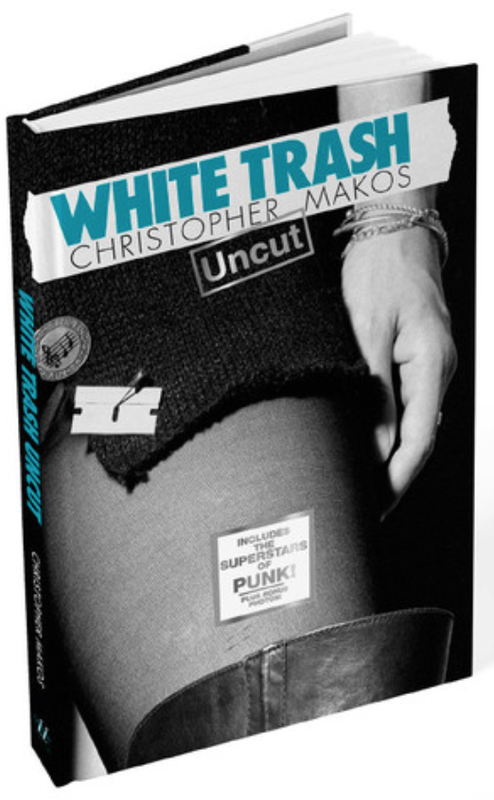 In 1977, Makos’ White Trash was published and it established him as the pioneer in capturing the emerging punk scene. The gem of a book became instantly loved by all who flipped through its pages, and eventually sold for $500 online. 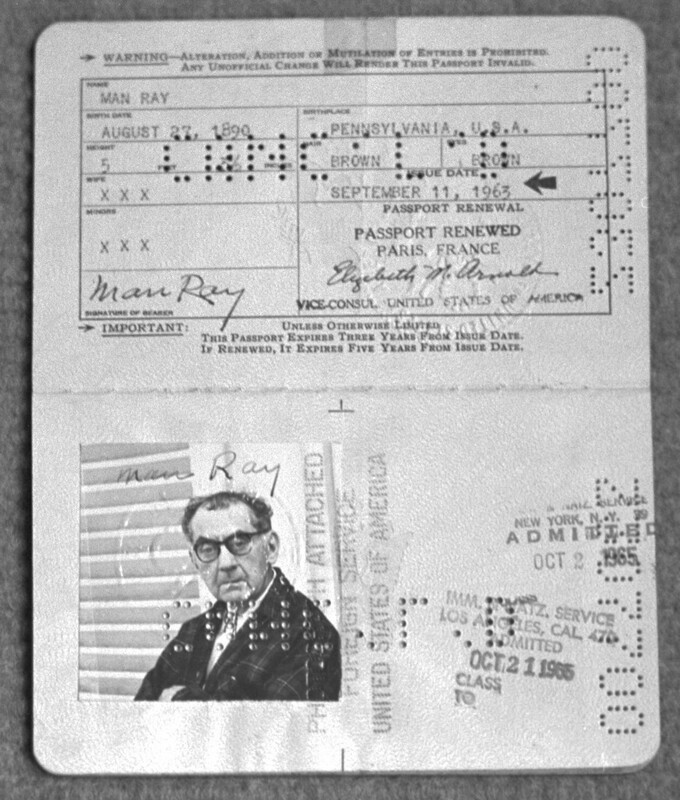 Now, the man who once apprenticed with Man Ray is releasing a new version entitled White Trash Uncut, published by Glitterati Incorporated. Within its pages you’ll find the portraits of his good friend Andy Warhol, Tennessee Williams, Halston, John Paul Getty III, Mick Jagger, David Bowie, Grace Jones, Patti Smith, Richard Hell, Tom Verlaine, Alice Cooper, Iggy Pop, Zandra Rhodes, Divine, Lance Loud, and Marilyn Chambers, among many others. It features 25 photographs that were not included in the original book, and words by Andrew Crispo and Peter Wise. 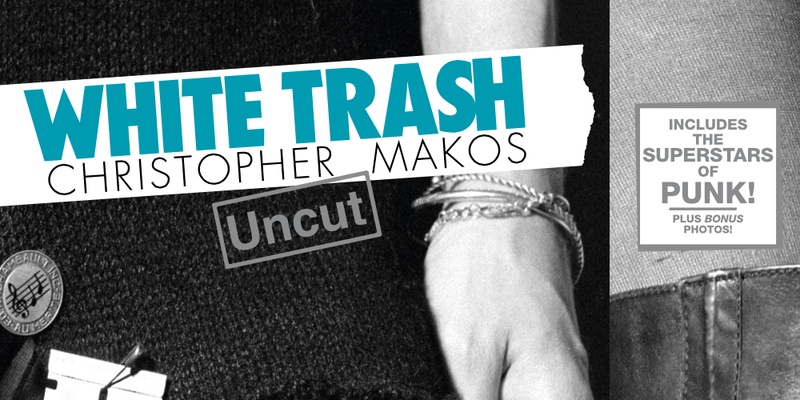 You can purchase the hardcover White Trash Uncut for $50 here. What began your career in photography? It was actually when I first came to New York. I was dabbling in a few arts, and photography eventually caught my eye. My good friend Anthony Perkins gave me a camera, and that was how it all started. There was a movement during that time in New York City. 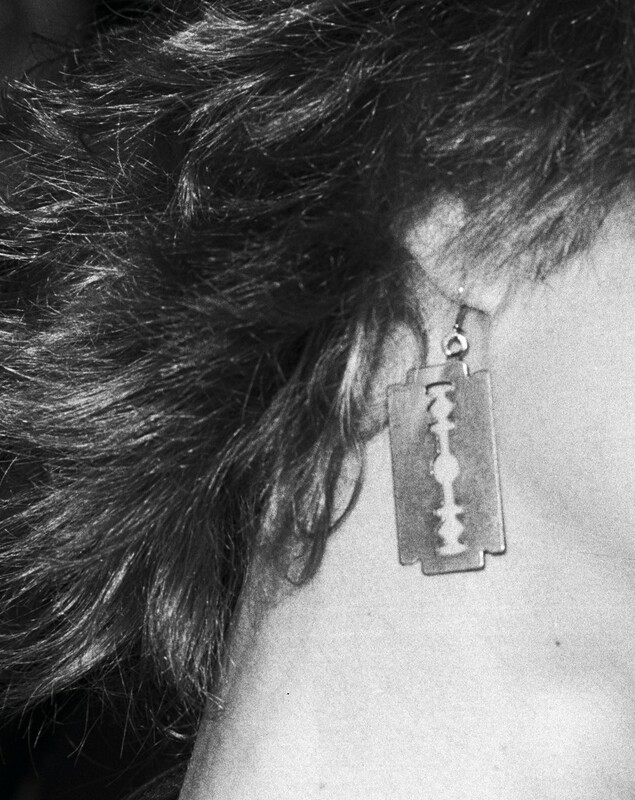 Young people were dressing in new fashions and there was a sort of musical agenda that was happening, that was very much a response to disco music. I became interested in this phenomenon, so I met publisher Jeffrey Steinberg. He had a great book company and they loved the idea. 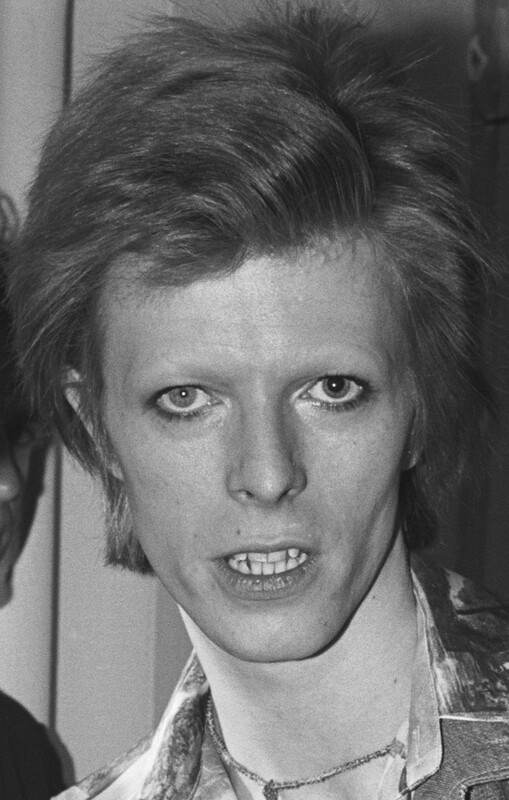 David Bowie, rock star. Los Angeles. 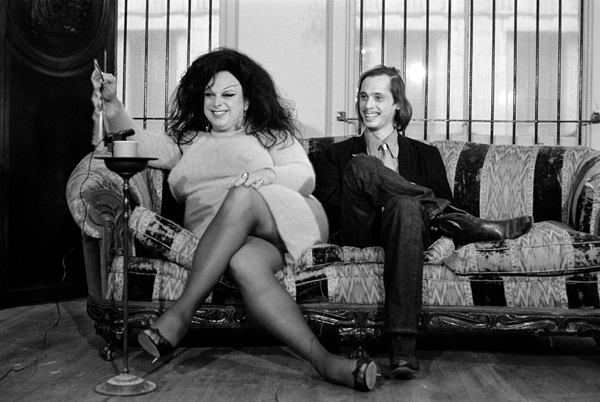 The pictures in White Trash are not just Debbie Harry, Blondie or the Talking Heads. The book itself represents the idea of alternative things, people and lifestyle. The theme of it is how this is continuously going on in culture, and the reissue speaks to that. People ask me if there is an underground and I say, yeah, there is. Unique people need a place to go, perform and be artists. Without a place to perform, these people don’t emerge. So the reissue of White Trash is a reminder that talent and exploration does exist. It’s ongoing. The free real estate of the internet is where you’ll usually find it happening. 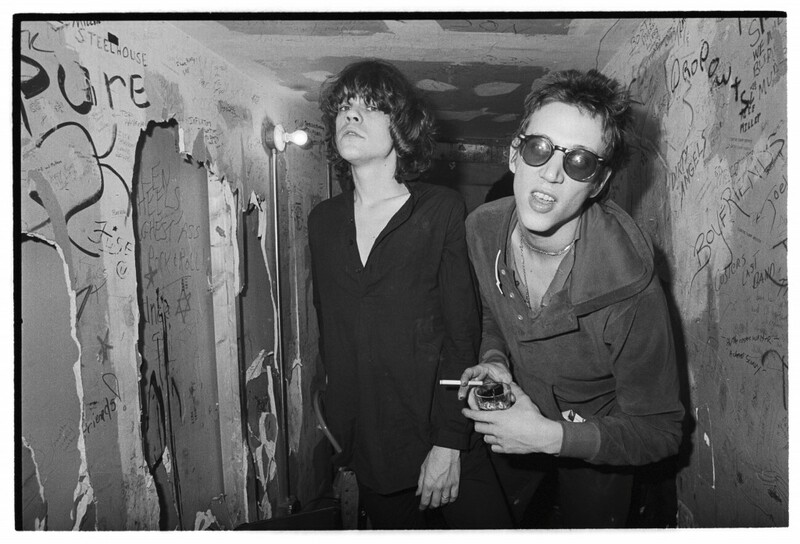 David Johansen of the now defunct New York Dolls and Richard Hell of Television backstage at CBGB’s. New York. Putting together the original White Trash – how long did it take? It took a lot longer than it would have today. Everything is computerized and digitized now, and so much easier. It probably took me half a year. What about White Trash Uncut’s 25 new pictures? The extra pictures were originally part of the book but we didn’t use them. It may have been due to a lack of space, but they just didn’t make the cut. When you revisit something, you always see things you didn’t see originally. Part of the reason behind doing it again came after we heard about the punk-themed MET fashion show. We thought this would be a good moment because the idea is out in the atmosphere. How does one get to publish a book? It’s very hard to get a book published. You have to find a publisher that really loves what you’re doing. I’d say, go to a bookstore, look at illustrated books and see if what you’re doing might fit in to something you see pre-existing. That’s kind of how you have to do it now. They don’t come to you. You just can’t sit back and think “oh I’m a photographer, this is all going to happen.” It’s about going after a publisher you like and finding your niche. What’s the publishing experience like? I’m lucky enough to work with a publisher with so much integrity and believes in books wholeheartedly. As long as I’m working with Marta Hallett at Glitterati, I’m good. She has a publishing house that is usually all-women and the work is amazing! What is the camera you use the most? I had a succession of cameras but I always end up going back to Nikon cameras. What happens is that when you find a camera you like, you’re usually invested in those lenses. They’re non-transferable so you end up being very loyal to it. I was photographing film at the time. Now I use a Nikon D800, which is a digital camera that emulates the density, clarity and intensity of film. It was a great sense of relief to take a pic and see it right away, edit it right away. What would you say have been the most significant changes in your style over the years? I photograph more color pictures now and find myself reverting them to black to white. When switching from film to digital, this is necessary because digital is always color by default. I think about the movie Pleasantville, which starts out in black-and-white and becomes color. The people in it get really upset since color confronts them with new issues. Finding a way to make them just as rich and captivating is important to me. Hustler in Professional Pose. Jeans by Fiorucci. Milan. Before, you would only see photographs in books and newspapers. Nowadays, you see them on television, on your phone, laptop and iPad. It’s an influx of images and sometimes that becomes numbing. So if the photograph makes me stop and stare at it for a while, I know the photographer has done something that speaks to me. I’d have to say that it’s always the one with great lighting that catches my eye. That’s what photography is all about: the way light hits the subject matter. Anything we can expect from you in the coming years? Absolutely. I have a new book that comes out in the fall. I’m working with Kiehl’s cosmetics as well. They came to me and asked me to design a label for their facial astringent using my photographs. I also have several exhibitions opening up in Europe. I’m pretty active in the photography world. I think it keeps me alive and keeps my eyes healthy. My lifelong passion is putting pictures together, because they always make a story.